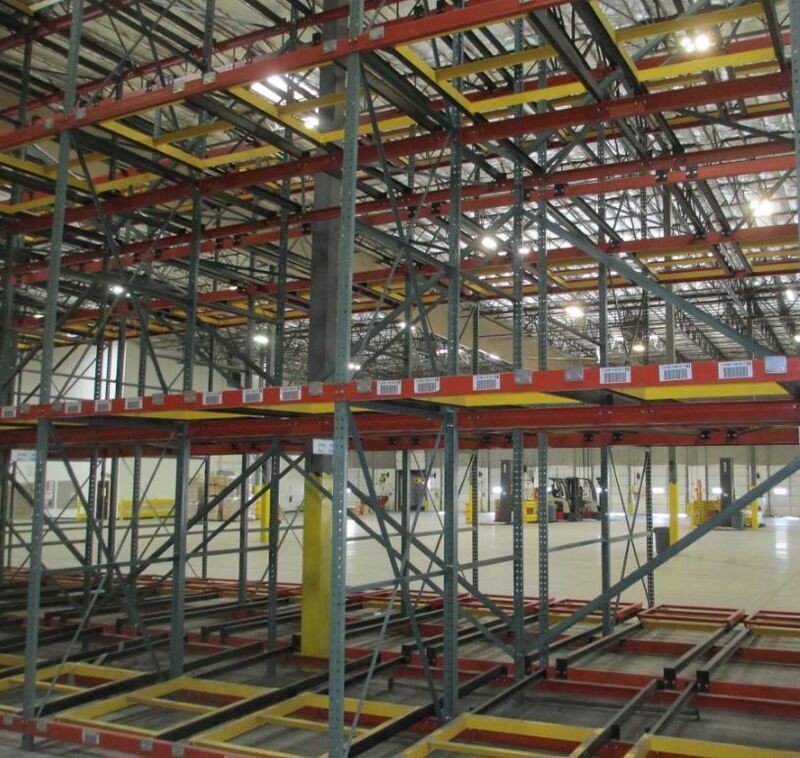 Apex Warehouse Systems specializes in custom designed, exceptionally installed storage systems. Whether it is a new system, add-on, or even auditing and maintenance, the Apex professionals are your trusted source. 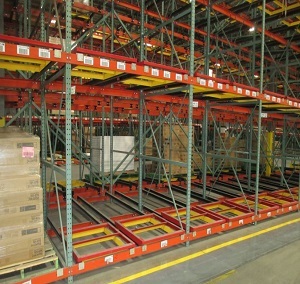 The Rack Repair App is the cornerstone of the Apex Pallet Rack Repair & Safety Program. 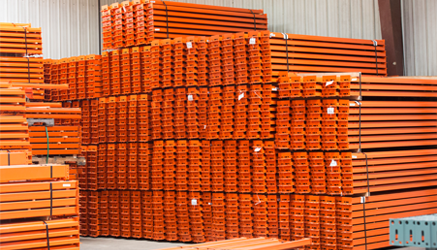 Download for Free to conduct a pallet rack audit OR call the Apex PROs to complete the audit + value-added services. Either way receive a comprehensive report & independent repair solution. 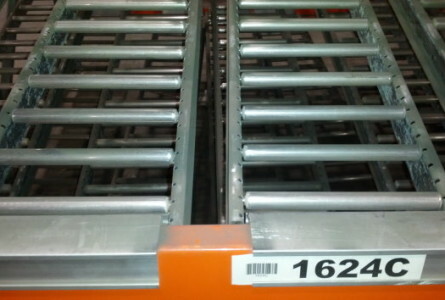 Expansive line of quality new and used pallet rack systems and parts. IN STOCK, at your fingertips and ready to Quick Ship. 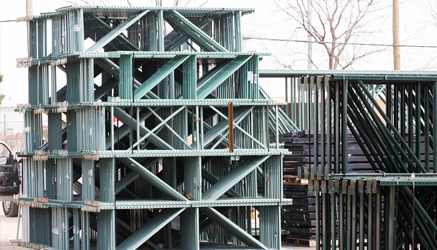 Customize and spruce it up in our painting and custom fabrication facility. Apex professionals are well-versed in the latest processing and optimization technologies and will identify where and when high-tech or low-tech tools and systems should be implemented. We offer a hands-on approach through the entire process to bring your vision into reality.